Next to the lithe X100s, the camera you see above is chunky, heavy, and in many ways, a woeful backward piece of technology. But then again, Leica's 35mm cameras do not pretend to the tech throne. Nor do they make retro for retro's sake. They make beautiful, iterative designs, that focus first on utility, then on technology. The M is a well thought-out device that takes pictures, keeps menus simple, and does away with the ridiculous electronic noise and clackety clacks which are part and parcel to every other digital camera. 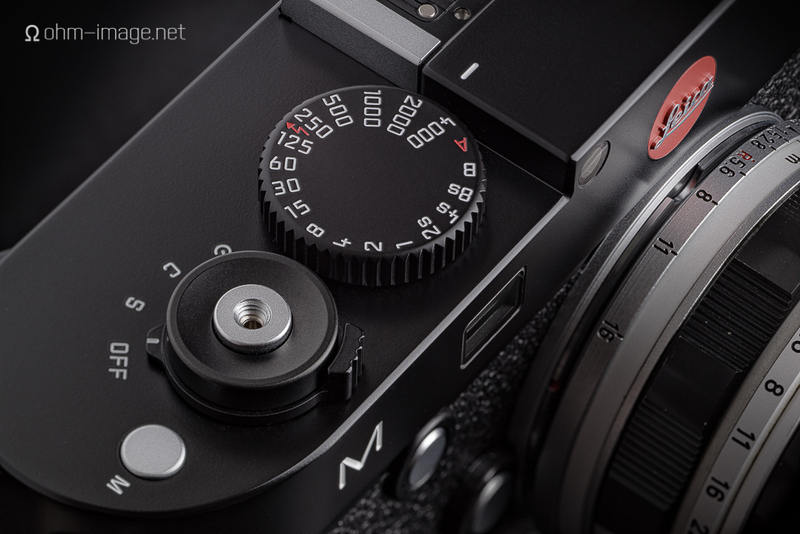 Only Leica would dare make the M. And the M is a very welcoming entry into the world of digital Leicas. The 35mm on its nose is Canon's classic 'Japanese Summilux', a speedy devil that weighs about 180g, and takes odd 48mm filters. It's got the awkward infinity lock, a 180º focus throw, and flare galore. It shoots very much like my favourite compact 35, the Canon 35/2 LTM, aka 'Japanese Summicron'. Unfortunately, while Leica still make high quality mechanical objects, Canon no longer do. But the Japanese Summilux, and the M, are beautiful together. In the next few weeks, I'll show how they also are a beautiful shooting couple. Later, I shall pit the Canon 35 against the Fujifilm XF 35 in a match to the X-T1. That should hit Fujirumors in the same manner my review of the Novoflex BALPRO T/S has.